Taxi services are operational at klia2 terminal around the clock. 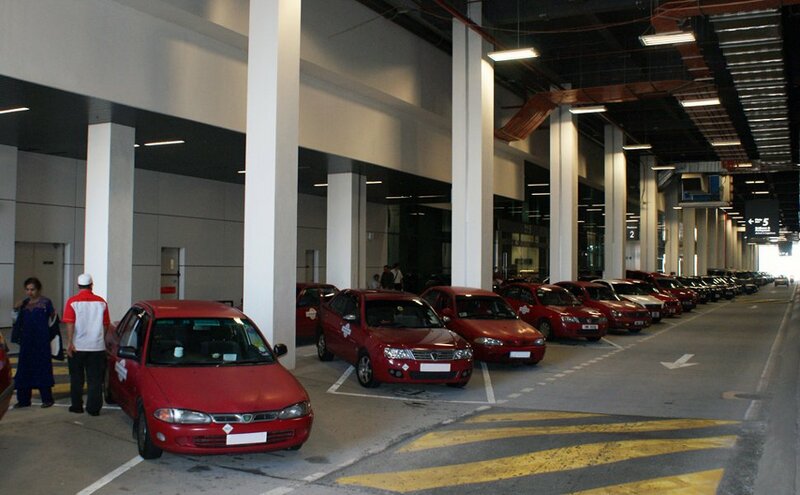 If you need a taxi lift, head towards the Transportation Hub at klia2 to hire the service. To check the taxi fare from klia2 to your location, enter a location (i.e., Cheras, Ampang, Kuala Lumpur, etc), and click the Check Fare button. Note: The above list of published taxi fare is an estimate and subjected to changes. If you take the taxi between 11:30pm to 6:00am, there will be an additional 50% fare surcharge. 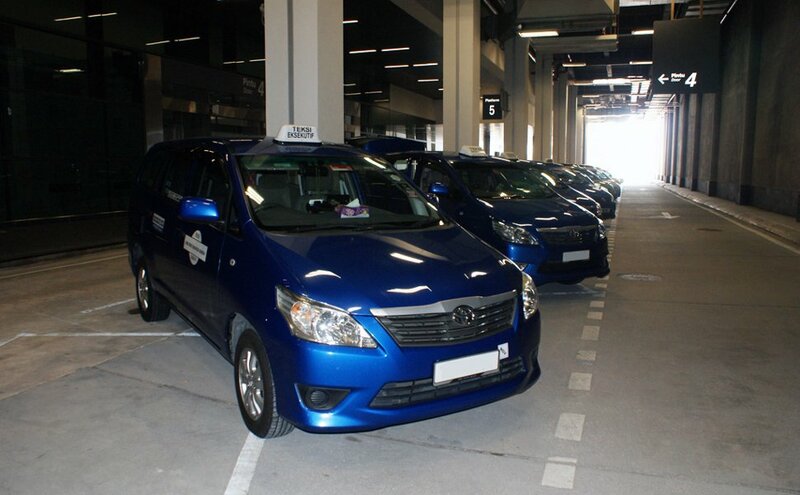 Types of taxi available at klia2 are budget taxi, premier taxi and family taxi. 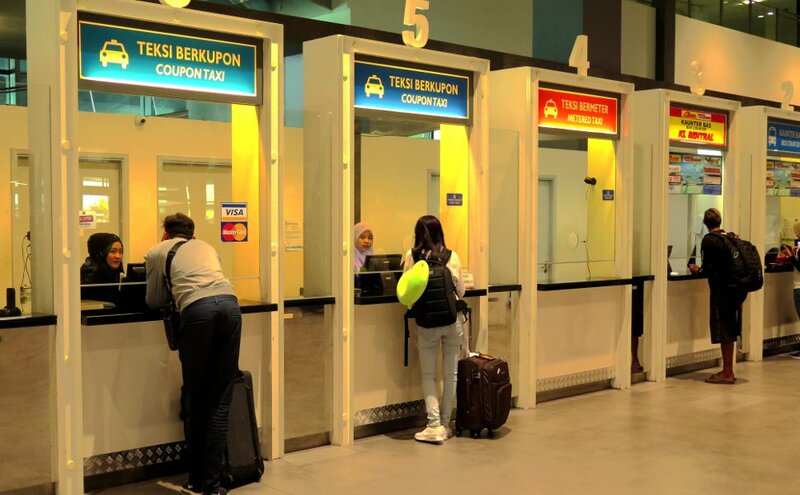 Taxi services are available at the Transportation Hub located at the Level 1 of the Gateway@klia2 mall next to the klia2 Main Terminal Building. Taxi services are operational 24/7 at the klia2 airport. There are 3 types of taxi services - namely the Coupon Taxi, Metered Taxi and Premier Taxi - available at the klia2. Wanna do another taxi fare check?